So it looks like it’s finally happened. 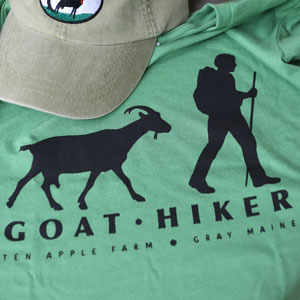 Goat hiking is going viral! We just discovered an episode produced by Country Living Magazine of a Facebook show called Life With Pets. It was made up mostly from footage of the recent visit and story by channel 8 news in Portland, together with a bunch of stock footage of farms and goats that isn’t us and aren’t our goats. 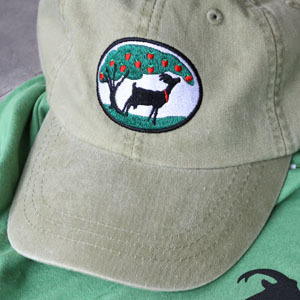 It’s a pretty nice and complementary piece, and does capture the spirit and fun of the goat hikes, as well as touch our Year of the Goat origin story. Check it out!